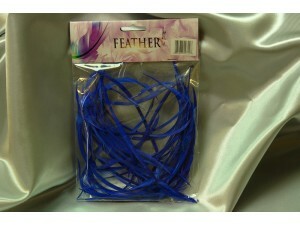 Goose Fringe 60g/m Blue, 200bags/ctn.. 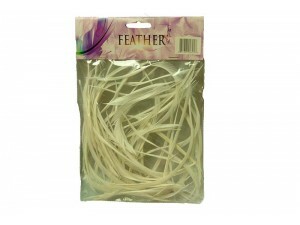 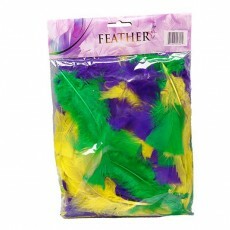 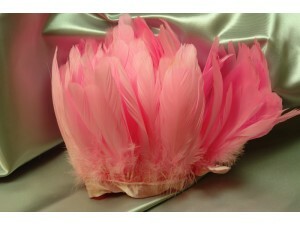 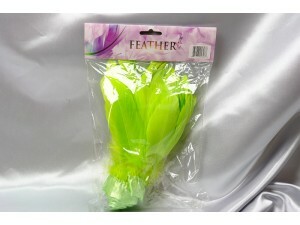 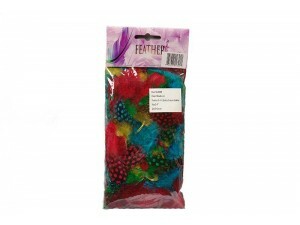 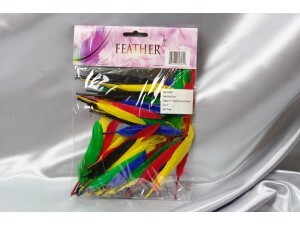 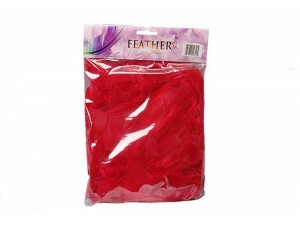 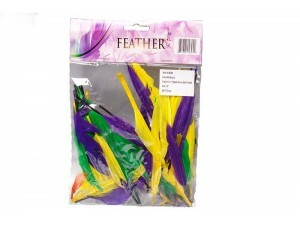 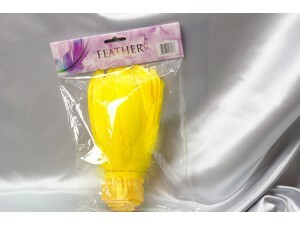 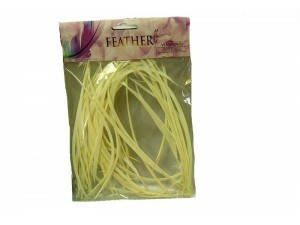 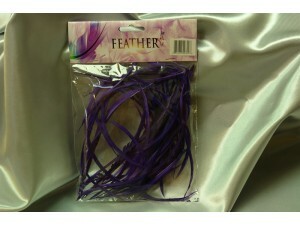 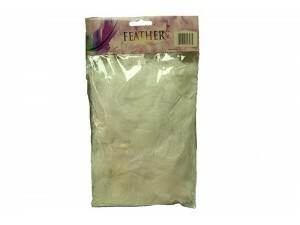 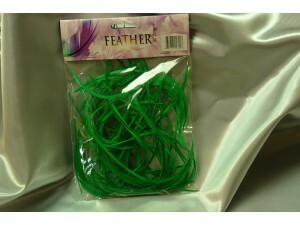 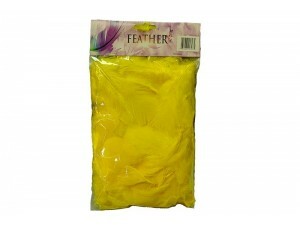 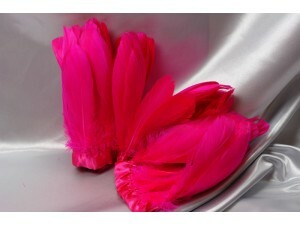 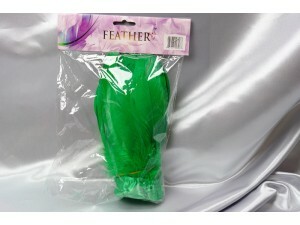 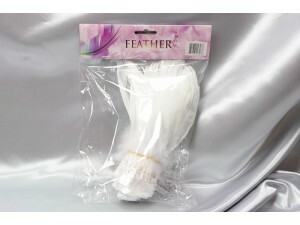 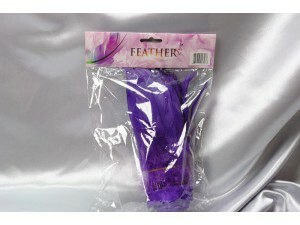 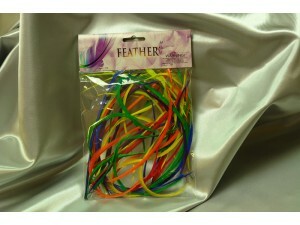 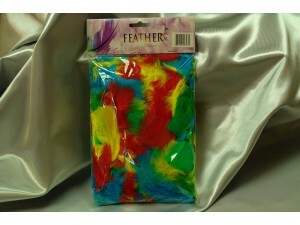 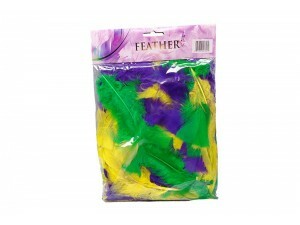 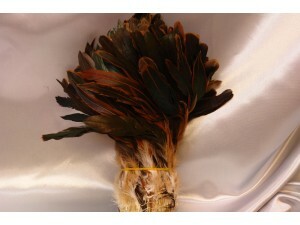 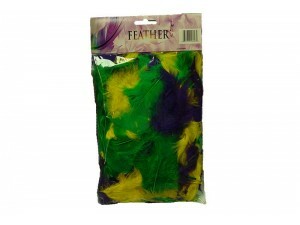 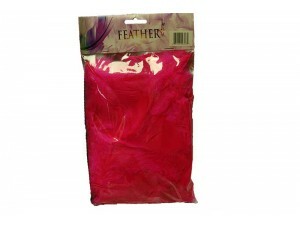 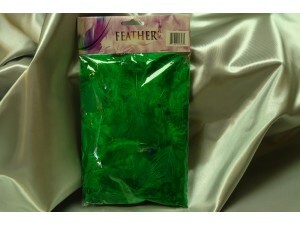 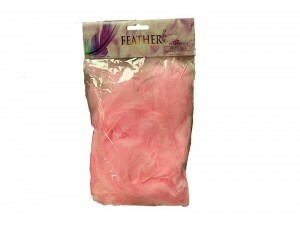 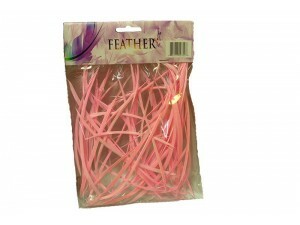 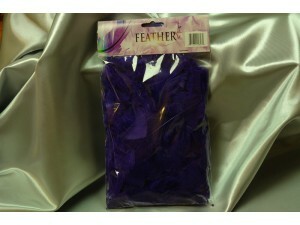 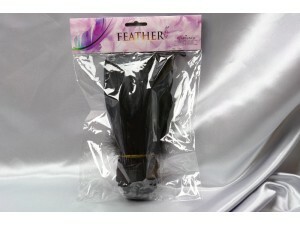 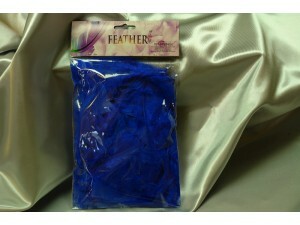 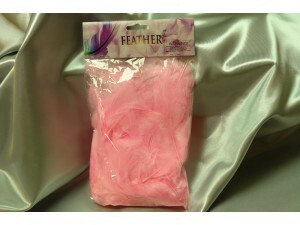 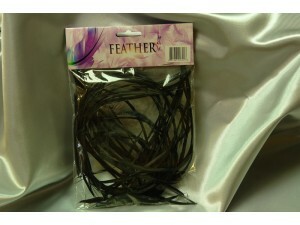 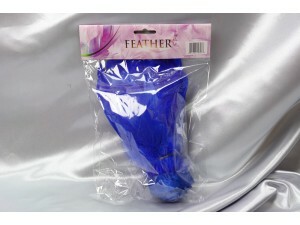 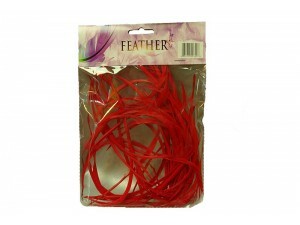 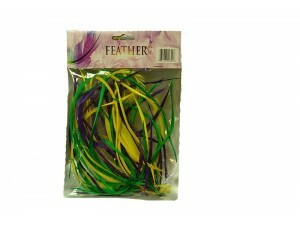 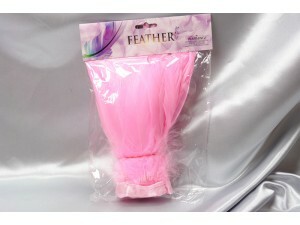 Goose quill feather HP-33 7g/bag PGG, 250 bags/ctn.. 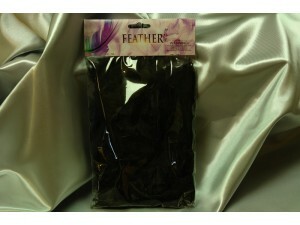 Goose quill feather HP-33 7g/bag Mix color, 250 bags/ctn..
HP-19 11G/bag Mix color, 250bags/ctn..
7g/bag Mix color, 250 bags/ctn..